being little • bristol uk fashion & lifestyle blog. : christmas treats! These little baubles are actually dark, milk and white chocolate truffles, and make the perfect stocking filler for anyone who likes something sweet. 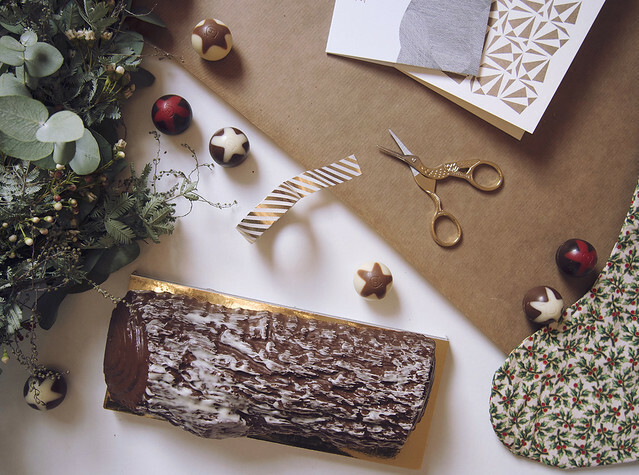 To design the Yule Log, Hotel Chocolat brought in a real elm branch and ran it through a 3D printer, to give it that authentic look. 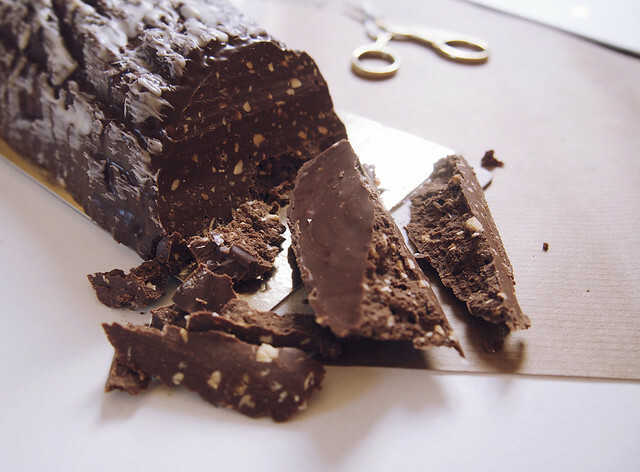 It's so much tastier than a piece of elm though, as it's filled with milk chocolate praline, hazelnuts and crisped rice. Oh my. It's basically all of my favourite things rolled into one. And it's absolutely massive, so you can gorge yourself for days, or share it if you're feeling that way inclined - apparently it serves 14 people, but that's up for debate. 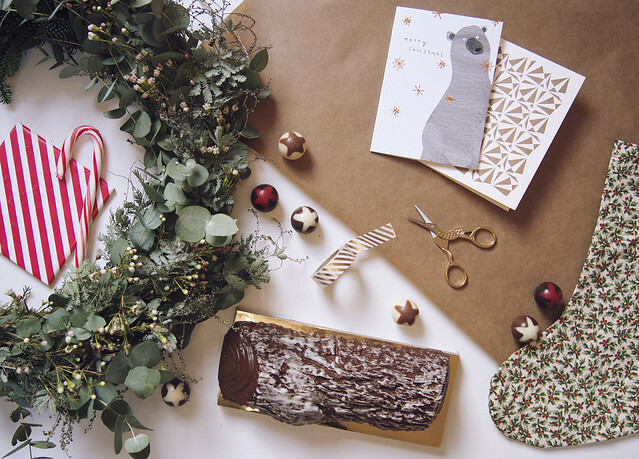 Omg, that yule log is the cutest thing ever! Mmmm Hotel Chocolat are always so decadent and these baubles look like a perfect gift and Oh My Goodness, that Yule Log - I'd swallow it whole, praline, hazelnuts, milk choc and crispies = YUM! These would no doubt satisfy my chocoholic-ness! I agree, Hotel Chocolat makes one of the best chocolates! The Yule Log looks so cool, wow. oh my god the yule log looks incredible!